Easy push, low profile castors provide clearance under most furniture and over a variety of surfaces. 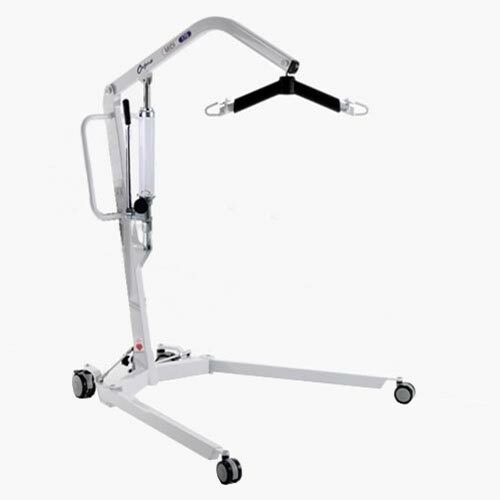 We have now purchased a couple of these hoists for our residential home , and find them very robust and easy to use. Will be purchasing more for a different home in the very near future ! Excellent customer service as always from Active Mobility.